Hi Zoe, thanks for joining us! Can you tell my readers what The Good Wardrobe is? 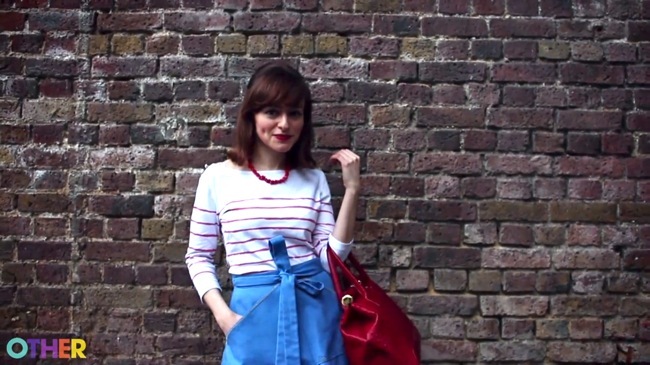 "The Good Wardrobe is a free online style-sharing community hub. We mix the best ‘conscious’ fashion with services that prolong the life of clothes. 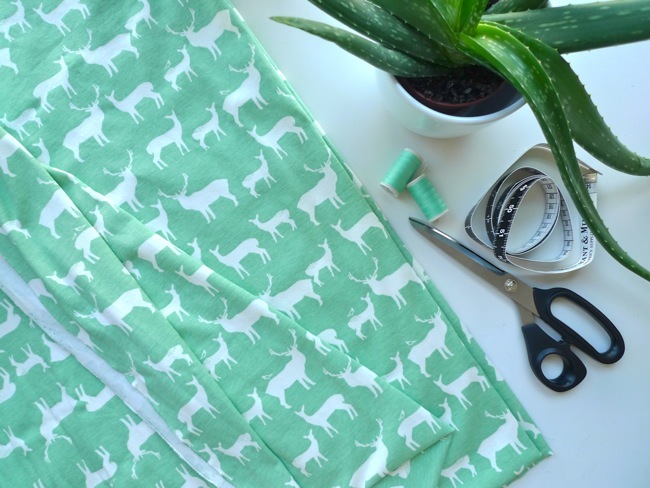 If you’re looking for a sewing class recommendation, organic jeans or the best local cobbler, just ask The Good Wardrobe community, or search in our ‘long-life style directory’ for inspiration." What inspired you to start The Good Wardrobe? 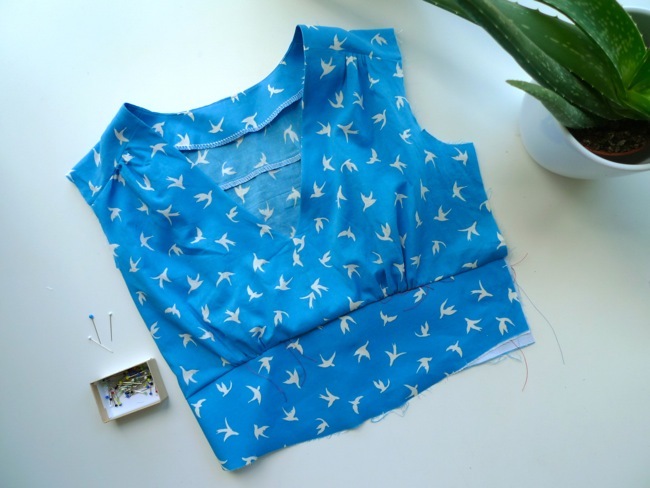 "About three years ago my sewing machine broke. I had no idea where I could have it fixed locally and I had no idea who to ask – I was stumped. I figured I could probably find someone online if I searched for long enough, but I wouldn’t know what their service was like and felt I would much rather have a recommendation. 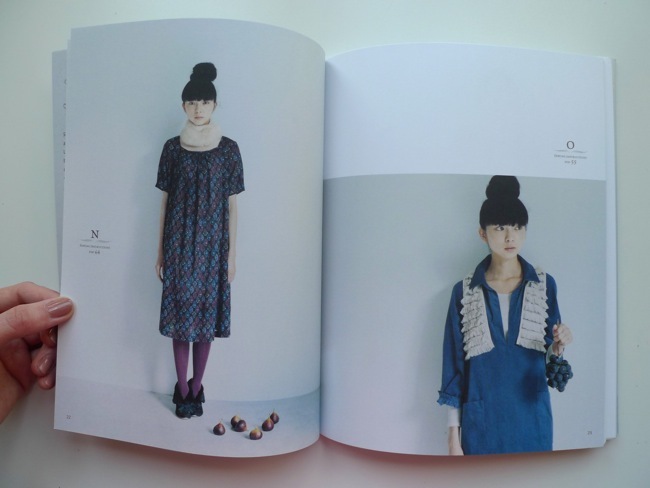 At that time I’d been working as an ethical stylist and fashion writer for a few years. An increasing number of people told me they were interested in dressing more sustainably but couldn’t find what they were looking for. 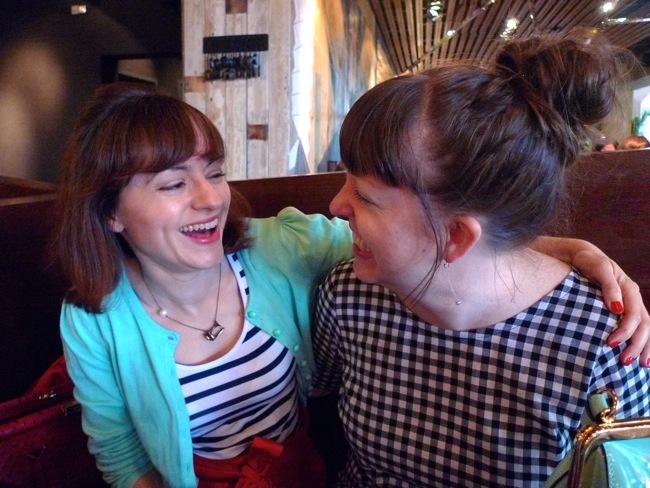 The general consensus amongst them was that ethical fashion was too expensive and too hard to find - this was a barrier which I wanted to break down. I knew there were amazing, affordable brands out there and a lot of knowledge too but the dots needed to be joined. So, it wasn’t just one light bulb moment, but a series of ideas I had about creating a platform for people (both experts and the inexperienced) to collaborate and share knowledge. 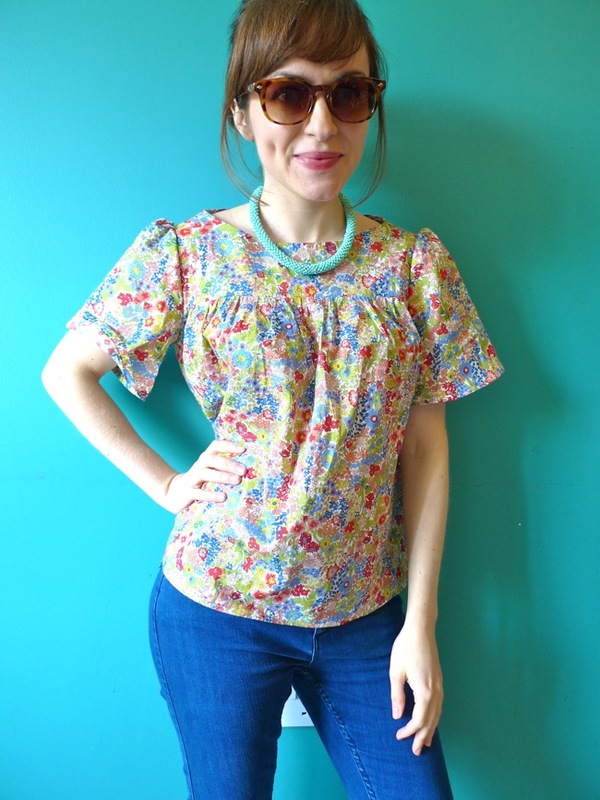 I believe being able to sew and mend clothes is part of having a sustainable wardrobe so it just makes sense to bring the two together – something which other ethical fashion sites hadn’t done." 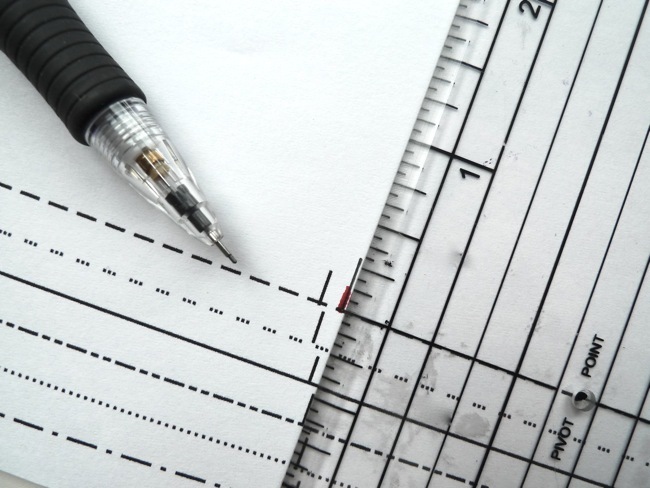 How can sewing enthusiasts get involved? - Forum: you can post questions on our forum or help other people by answering theirs. - Directory: review shops, sites and services in the directory to help grow our community and help others find what they are looking for. New listings are being added all the time but please do tell us if your favourite shop or site is missing – if they share our ethos of great ‘service, style and sustainability’ we will add them to the site. 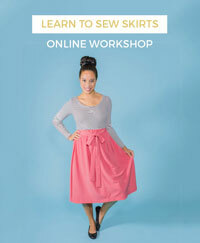 - Sew It Forward: this is our initiative to encourage people to share their sewing skills. You can download a gift voucher from the site and give it to someone with the promise of sharing your sewing, knitting or mending skills with them. (Please let us know what you have taught or learnt and send us your photos too). - Spread the word – if you like what we’re doing, please share by social media and tell your friends, family and anyone you know interested in sewing." Apart from sewing our own clothes, how can we ensure our fashion consumption is more sustainable? 1) Buying to last – before making a purchase, think about how much wear you will get out of that garment. Does it really suit you and will you want to wear it for years to come? Look at the quality of the fabric, cut, stitching – will it stay in good shape or fall to pieces after the first wash? - Buy second hand, recycled or upcycled garments: they use fewer resources than producing new, and prevents what might otherwise have been waste textiles ending up in landfill. 3) Ask questions - many of us tend to trust the brands we buy from and take it for granted that the clothes we buy on the high street are produced under fair working conditions. If you have heard about the recent garment factory collapse in Bangladesh which killed over 1,200 people you may already know that some of the UK’s most popular high street brands had produced their clothes in that factory. Next time you visit your favourite store, ask staff if they know where their clothes are made. If you have concerns, write to the company’s CEO and tell them you care about the people who make your clothes. And talk to your friends and family about ethical issues in the fashion industry – even if you’re just asking them if they know where their clothes come from. Chances are, if they haven’t thought about it before, they will now. 4) Wardrobe care: wash at low temperatures and only when needed, line-dry, protect garments from moth damage and learn to mend. 5) When you are finished with your clothing dispose of it considerately – if it’s still in good condition donate it to a charity shop, a charity textiles recycling bank like Traid, go to a clothes swap or sell at a market, car boot sale or dress agency (we have listings for these on the site)." 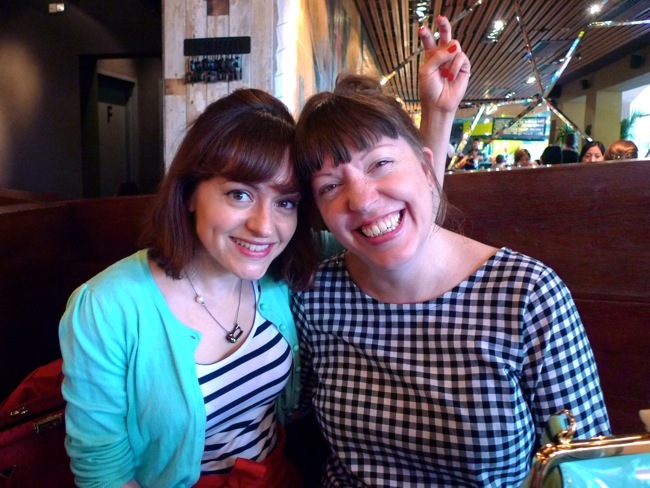 You were recently shortlisted for the Observer Ethical Awards - congratulations! How did that feel? "I was thrilled! 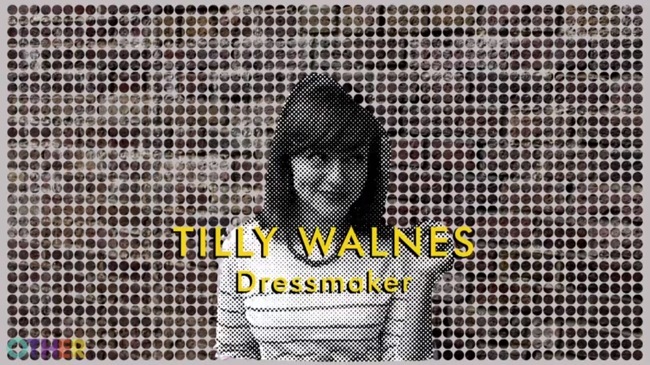 I have been an admirer of what Lucy Siegle (awards founder and Observer columnist) and Livia Firth (Creative Director of Eco-Age who sponsored the Well Dressed award) have been doing over the past few years and I feel very proud to be runner up in a category judged by them." 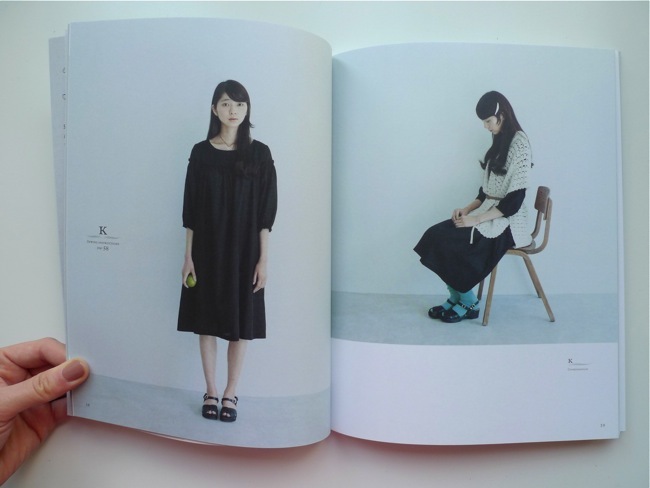 "The aim is for the site to become a comprehensive resource for sustainable fashion. 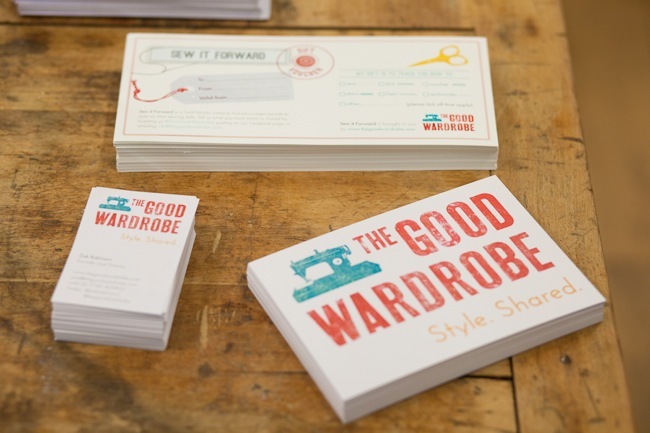 I want to see thousands of people across the world sharing skills and knowledge as a result of The Good Wardrobe. We are just launching a new function on the site: with the help of some friendly corporate sponsors you will soon be able to earn credits for helping on the forum and use them to donate to one of our chosen charity projects. Our potential sponsors will share our ethos and want to be involved in our community whilst donating to charities working towards a more sustainable fashion industry. 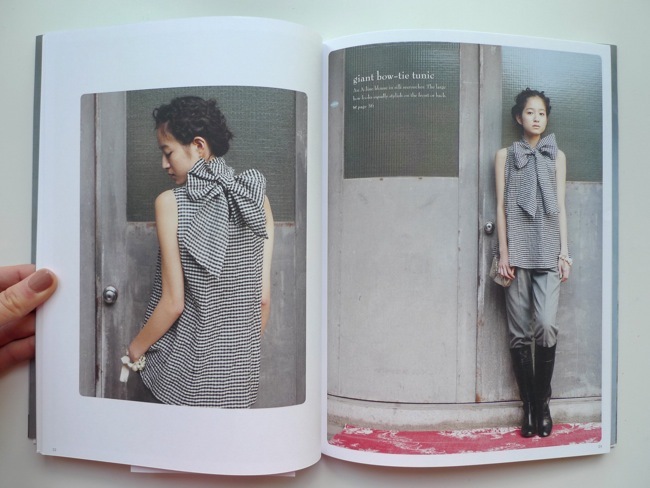 The link between learning to sew and ethics in the fashion industry is important and it’s one we want to develop. When we know how to make or mend, we can better understand the amount of work that goes into producing a garment so we have a genuine appreciation for Fairtrade and the premiums paid to workers. Subsequently, we are more likely to think twice before buying a new shirt for £3 from the high street, and are less inclined to throw clothes in the bin. 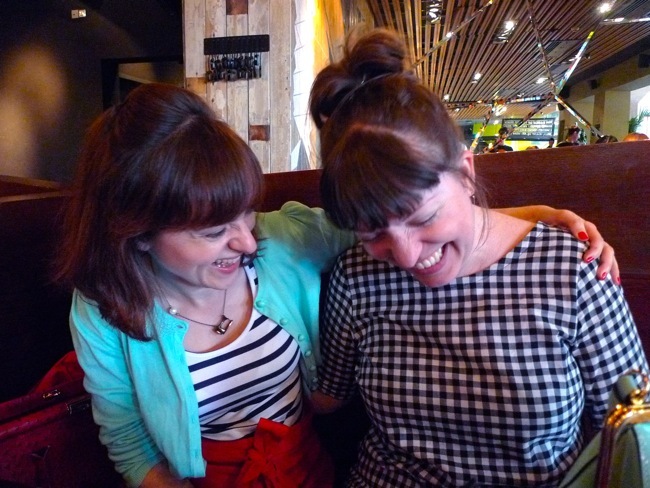 There are lots of exciting Sew It Forward plans and events in the pipeline so watch this space!" My sentiment exactly - making your own clothing provides an understanding of the processes involved in production and can thus inspire a more mindful approach to consumption and the way we interact with the world. 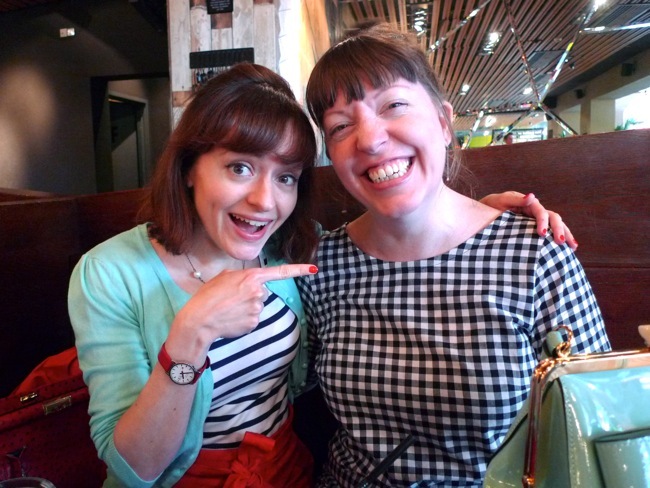 Thanks very much for sharing The Good Wardrobe with us, Zoe, and keep up the good work! Keep Reading Your Favourite Blogs! Attention! If you only do one thing this evening/weekend, make sure your list of favourite blogs are on a reader that's still alive. Unless you've been hiding under a rock for the past few months (in which case, get up from there! There are bugs! ), you will probably have heard that Google Reader is closing at the end of this week. The RSS reader of choice for so many for so long, this came as quite a bombshell to the blogosphere. Oy... what'll they close next, Google Search?! The good news is that there are other - better, ha! - readers out there to help you keep track of all your favourite blogs. 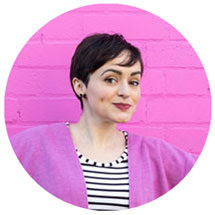 My personal preference is for Bloglovin, a clean-looking site with big images and a nice way to navigate and discover new blogs by theme. 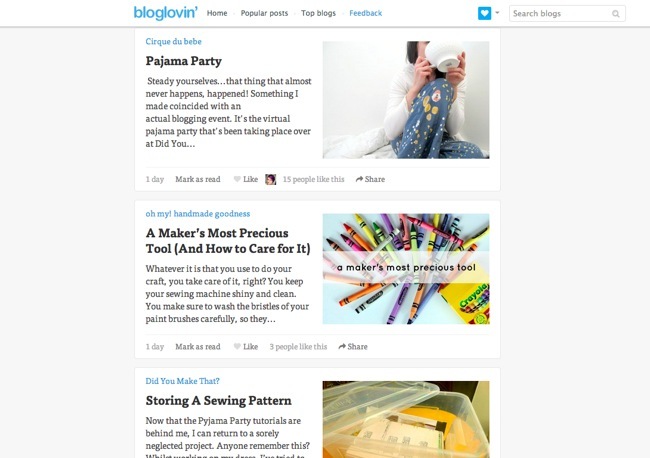 You can easily import all the blogs you follow into Bloglovin here. And maybe add some new ones while you're at it? 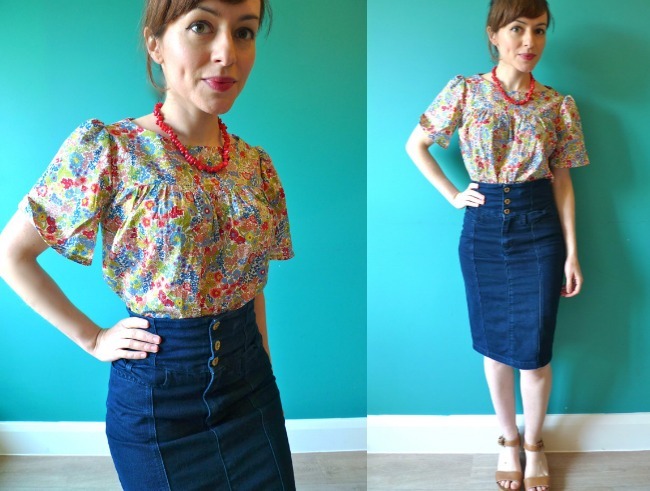 A few new-to-me blogs I'm loving right now include Jolies Bobines, Peneloping and Rue des Renards. Et toi? Summer dress time! I'm making Simplicity 0331 designed by Cynthia Rowley, view A. It's a fairly loose fitting casual-ish dress with gathering at the yoke, bust, waist... pretty much all over the place in fact, and the all-important side seam pockets for carrying essential sweeties. 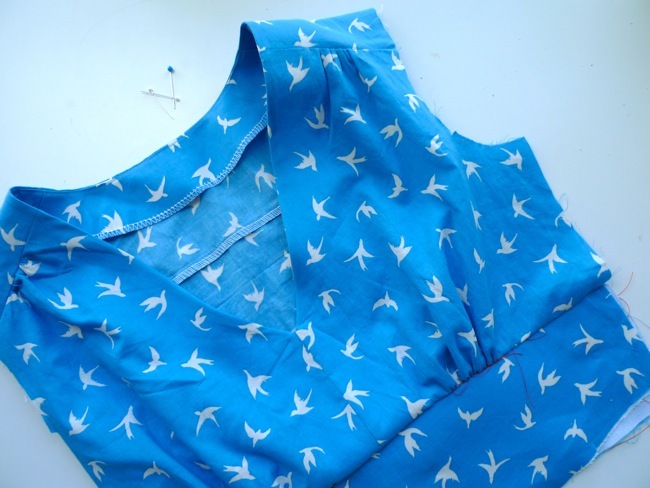 The swallow print fabric is courtesy of the Fabric Godmother. Gah! I just can't stop swooning over it! 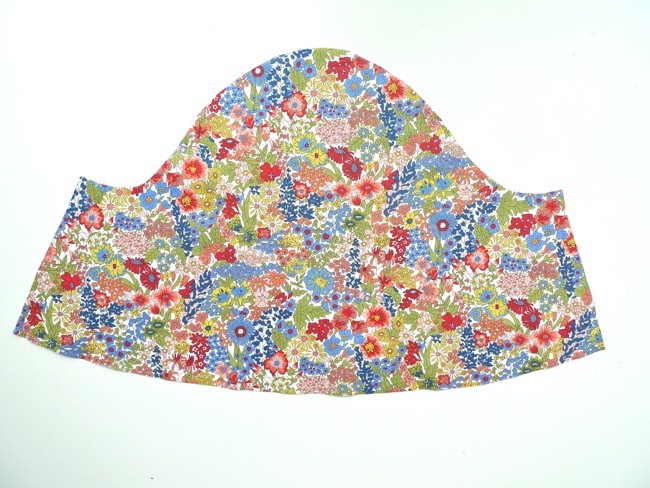 Crafter cliché-fulfilling bird print? Tick. Super soft and drapey? Tick. Most beautiful blue I think I've ever seen? Tick tick tick! It's like staring into the sky on a beautiful Summer's day... albeit with a Hitchcockian number of birds in the sky... um... on second thoughts that's a bit freaky, so let's just call it abstract rather than realist. 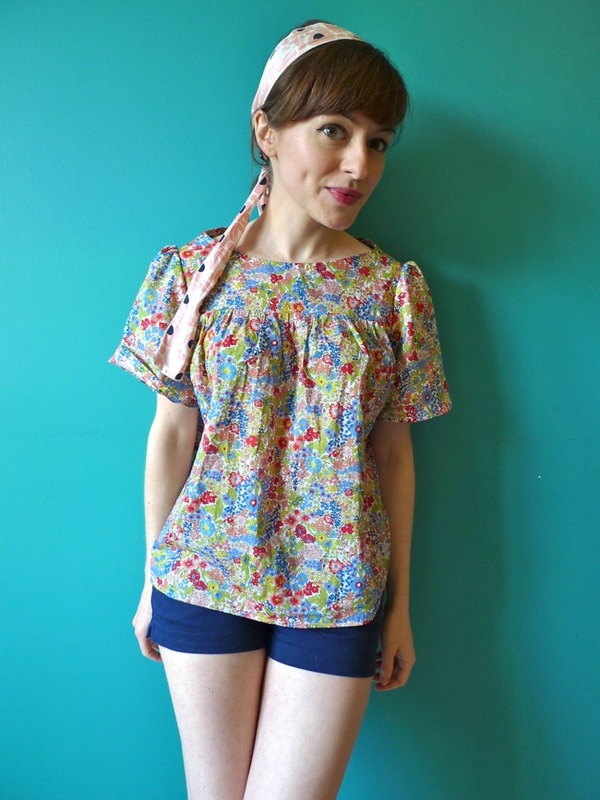 Ooooooooohhhhhhhh my goodness, have you SEEN the beautiful fabric collection that is Elk Grove Knits? 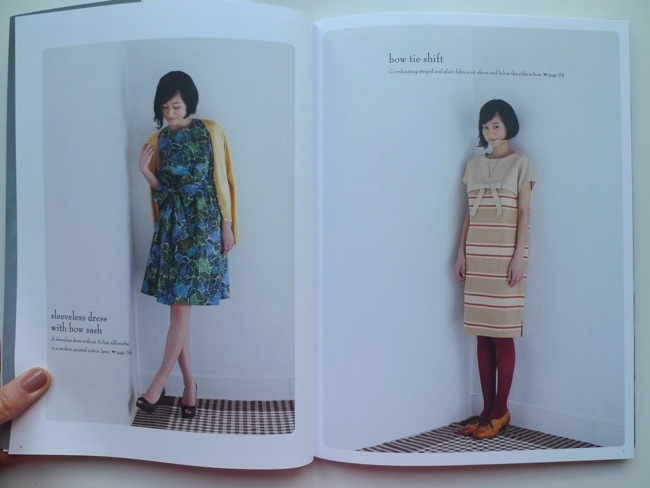 Not only do they feature super cute designs - chevron, poppies, deer - in droolsome colourways, but these are KNITS, people! 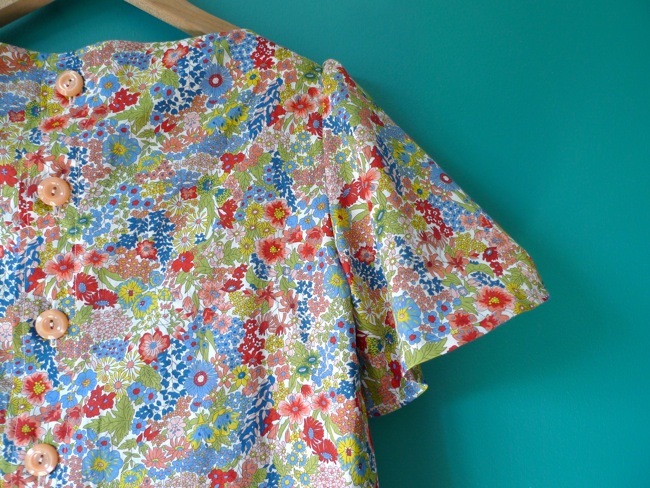 As a dressmaker, I do find it frustrating that the vast majority of gorgeous printed fabrics are medium weight cotton designed for quilting and other homewares. 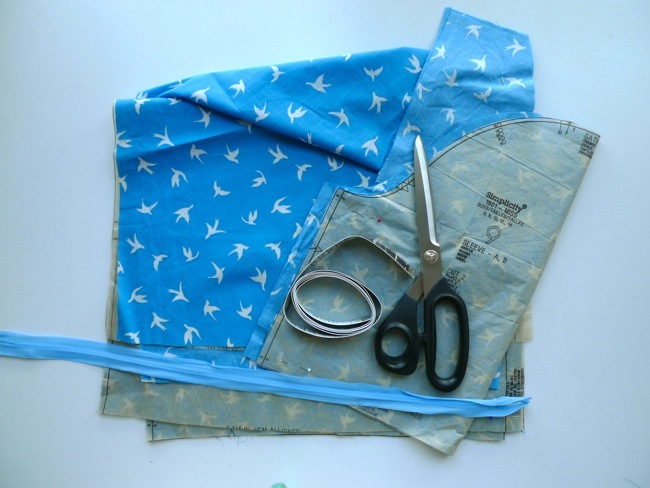 While I do sew some clothing in these fabrics (see my tips on sewing clothing with quilting cotton), it's soooo much nicer to have a choice of fabric types so you can get the drape, texture, stretch etc that you envisage for your project. And this fabric is super soft and snuggly. What's more, these are organic! Part of the reason I sew is out of consciousness of the impact of fast fashion on the environment, but I'm all too well aware that a lot of the processes involve in fabric production can have a detrimental effect too, as discussed here. 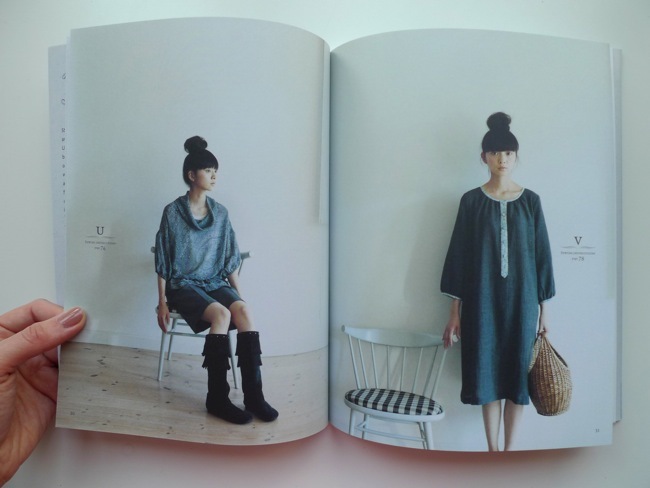 So here's to more organic knits and other types of fabric. The designer/manufacturer, Birch Fabrics, sent me some of the green elk fabric (slightly grassier colour than it looks in the images). 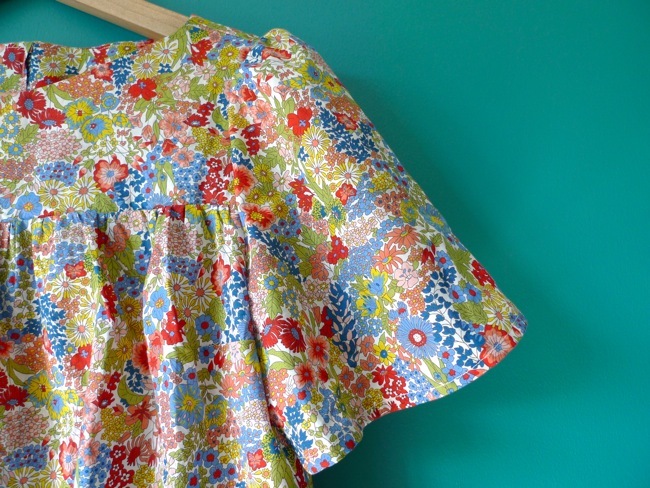 While the sensible part of my brain is telling me to use it for pyjamas, I don't think I can resist making a dress. Something simple that will show off the print and that can be worn with a red necklace (yes). I'm thinking a batwing elasticated waist dress. 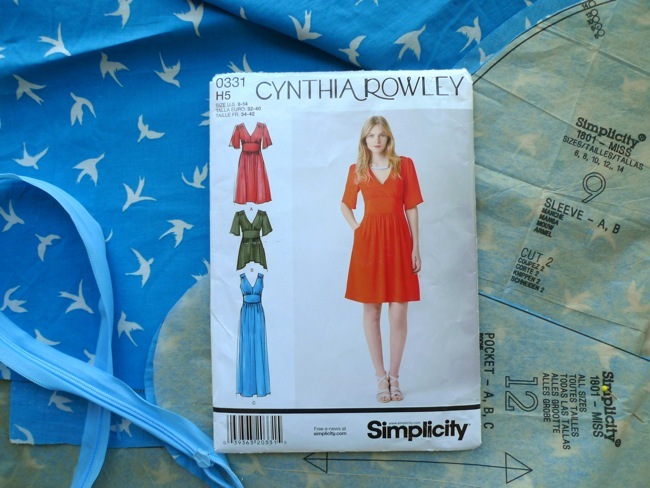 Or possibly revisiting my 1970s Simplicity 7341 pattern. Any other ideas? 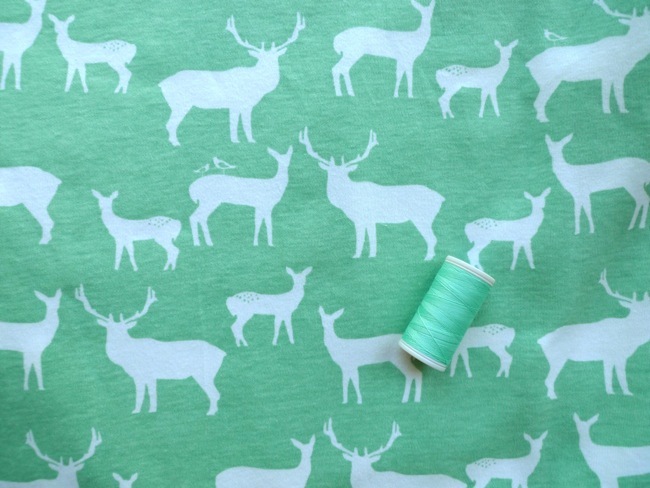 What would you make with this fabric? 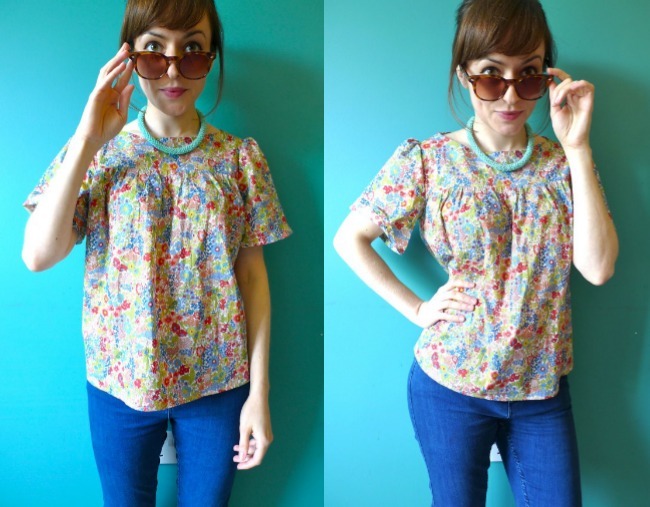 2) Decide how long or short you want your sleeves to be, measuring down from your armpit. 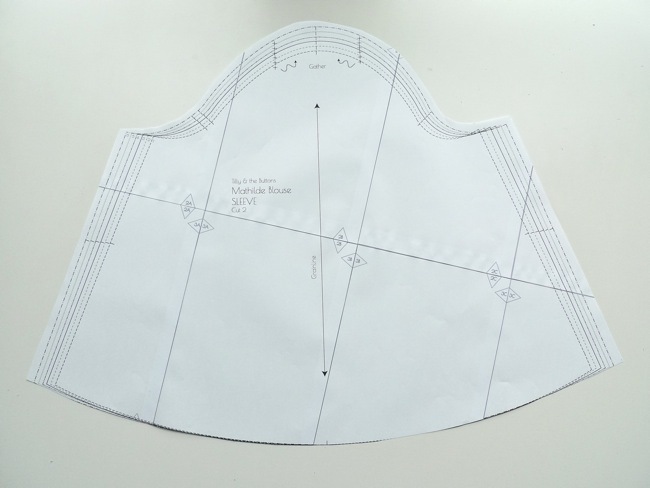 Add 2.7cm or 1 1/8" (15mm / 5/8" for the armhole seam allowance and 12mm / 1/2" for the sleeve hem). 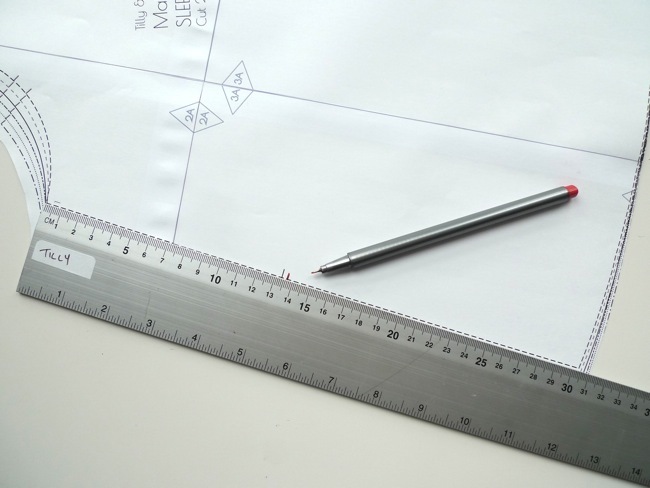 Measure this distance down the side seams on each side of the pattern and mark it on. 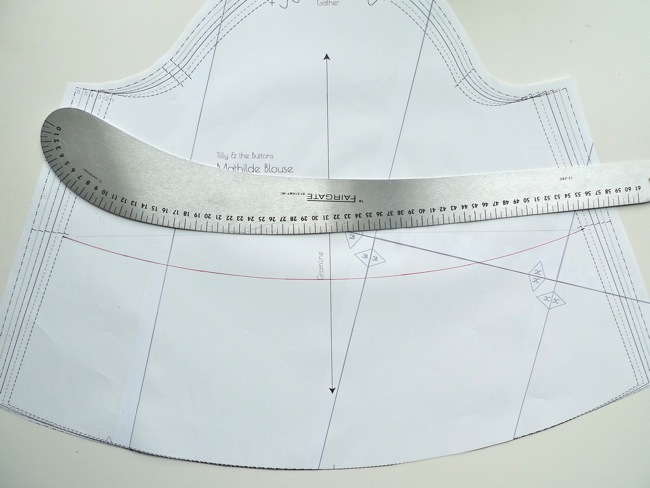 3) At each of the points you've just marked, draw a very short line at right angles to the side seam, then draw a smooth, shallow curve between these two lines, similar in curvature to the original hemline. A curved ruler of some kind will help here. This is your new cutting line. 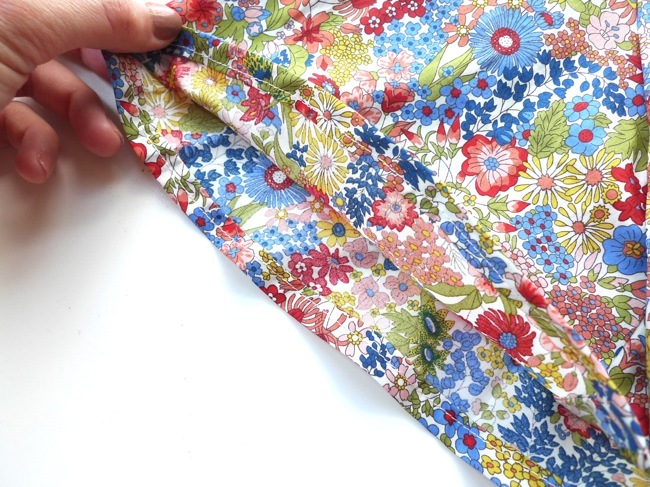 4) Cut out your fabric and stitch your sleeve as normal, but when it comes to finishing the hemline, fold the raw edge under 6mm / 1/4" (wrong sides together) and press, repeat, then stitch close to the folded edge. 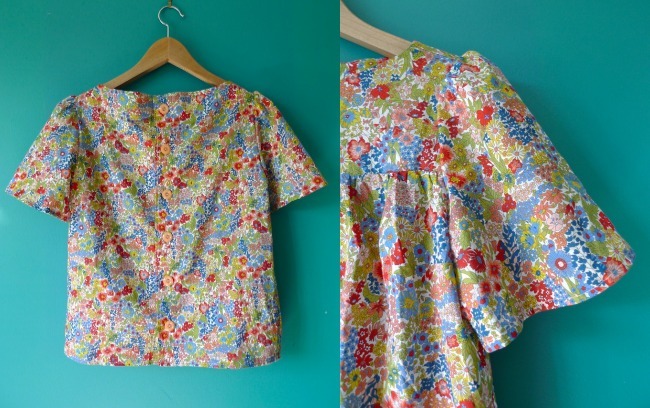 So speaking of smock tops, here's one I made earlier. 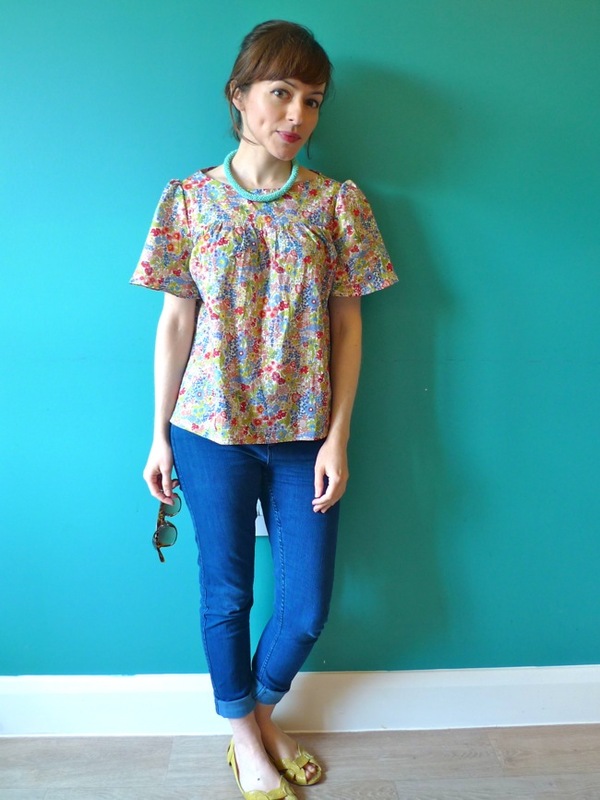 This is the Mathilde Blouse sewing pattern hacked in two different ways - with the tucks turned into gathers, and with shortened floaty sleeves. 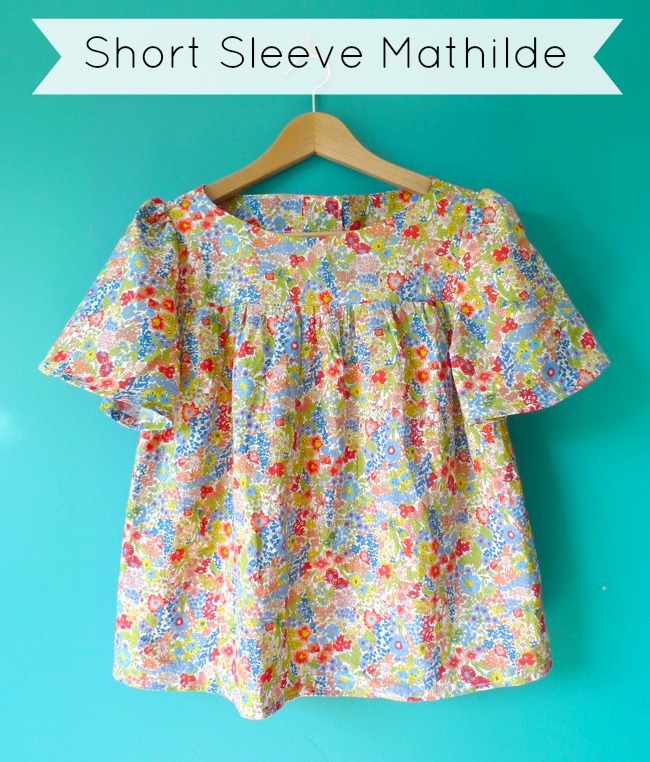 I'll show you how to shorten the sleeves in the next post - it's super duper easy! 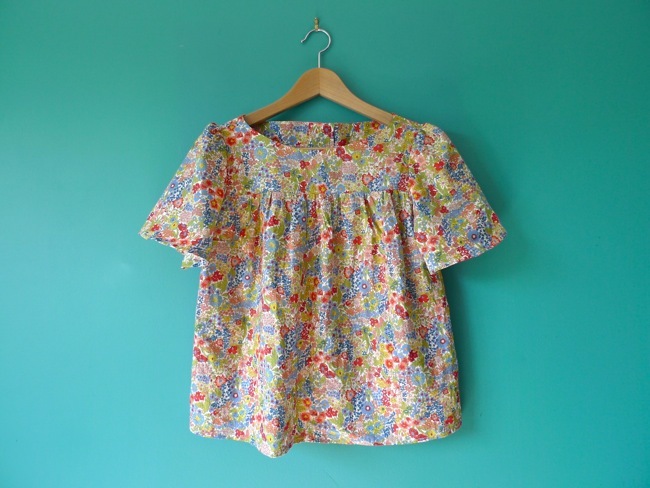 The fabric is a deliciously light Liberty lawn courtesy of the lovely Susan at Sewbox - it's so perfect for a gathered Mathilde. Don't you just love receiving a surprise parcel in the post? 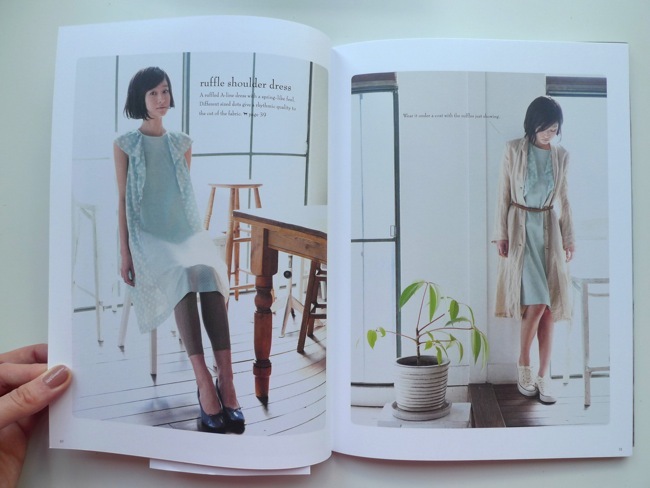 Particularly when they contain Japanese sewing books. Laurence King sent me these lovely books a few weeks ago and I thought you'd like to join me in drooling over the pictures (not literally, that would be hideous), with the pretty colours, covetable hairstyles, rabbit-in-the-headlights facial expressions and great line in clogs. 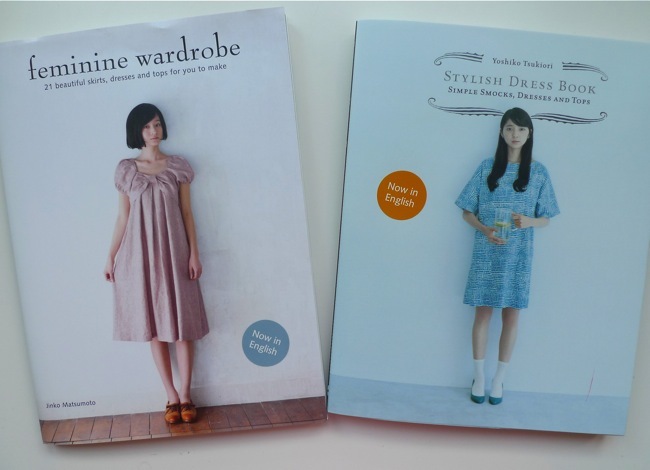 These are slimline paperbacks, with simple construction instructions, annotated diagrams, and a pull-out sheet in the back with full-scale patterns in four sizes (xs, s, m, l) to trace off. 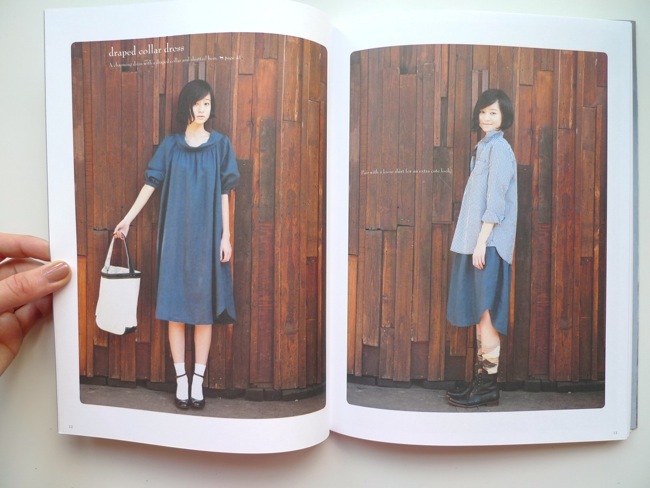 Now, while I love a good smock (in fact, I'm wearing a smock-style blouse as I type this), and while they look just darling on these cute-as-a-dolly models, I do believe that if I wore one of these dresses I would look even more teeny-tiny than usual. 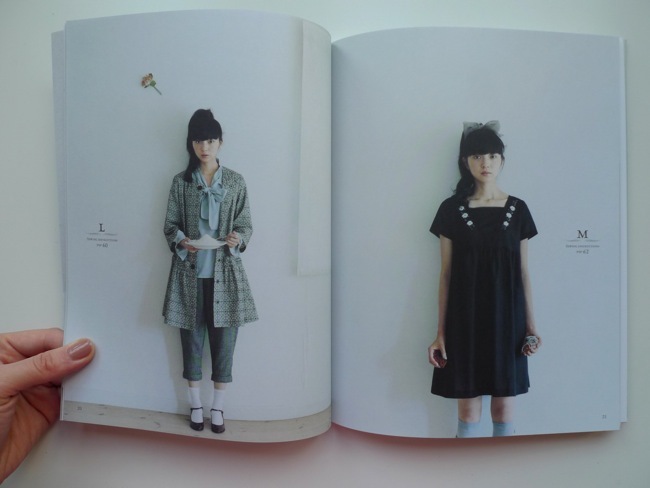 Yet I really do love these designs - particularly that bow-front dress, the black embroidered peasant top, and the blue utility smock in the last image. What do you think? Shorten the hemlines and maybe the sleeves a little? They're just so cute!